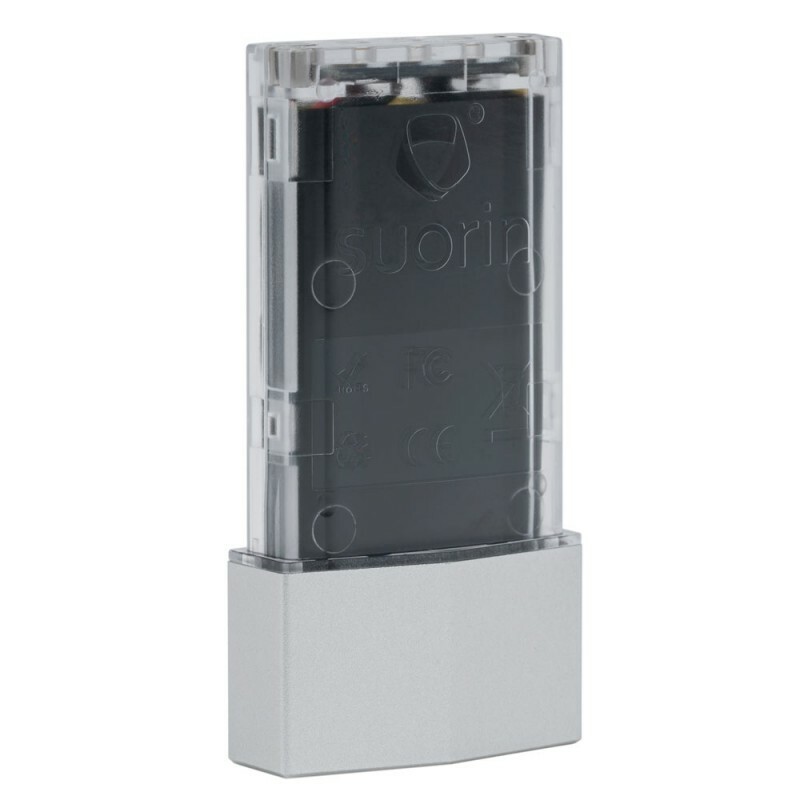 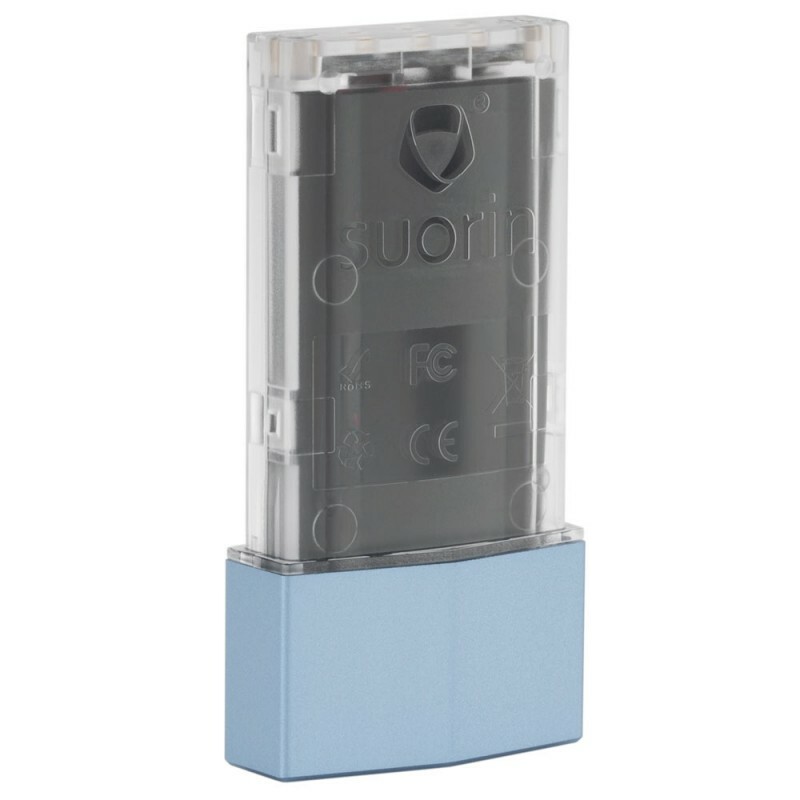 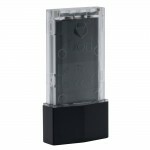 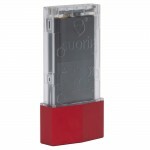 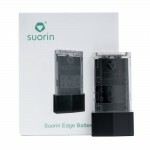 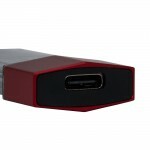 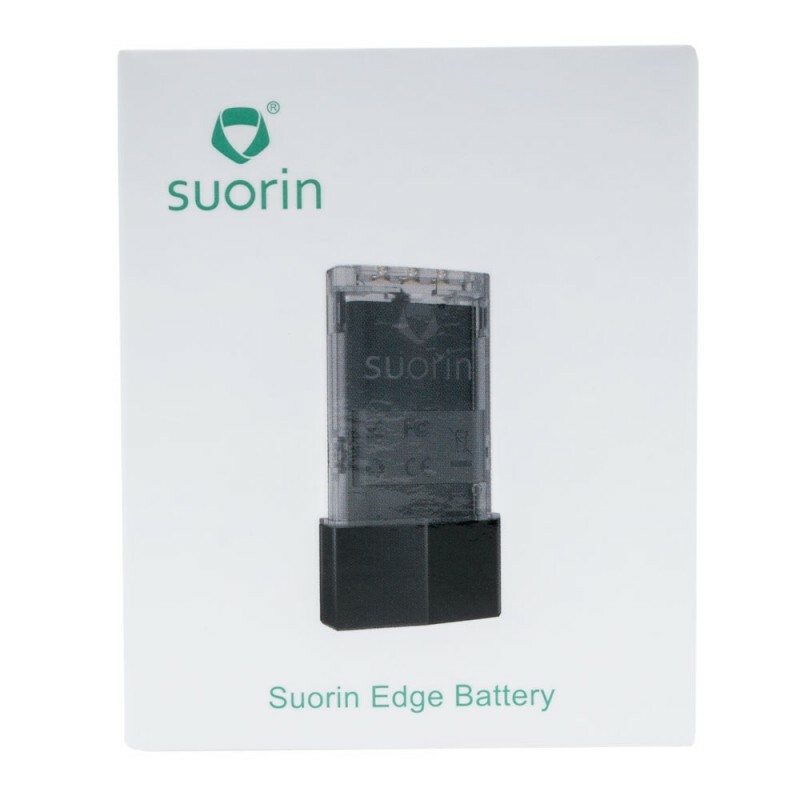 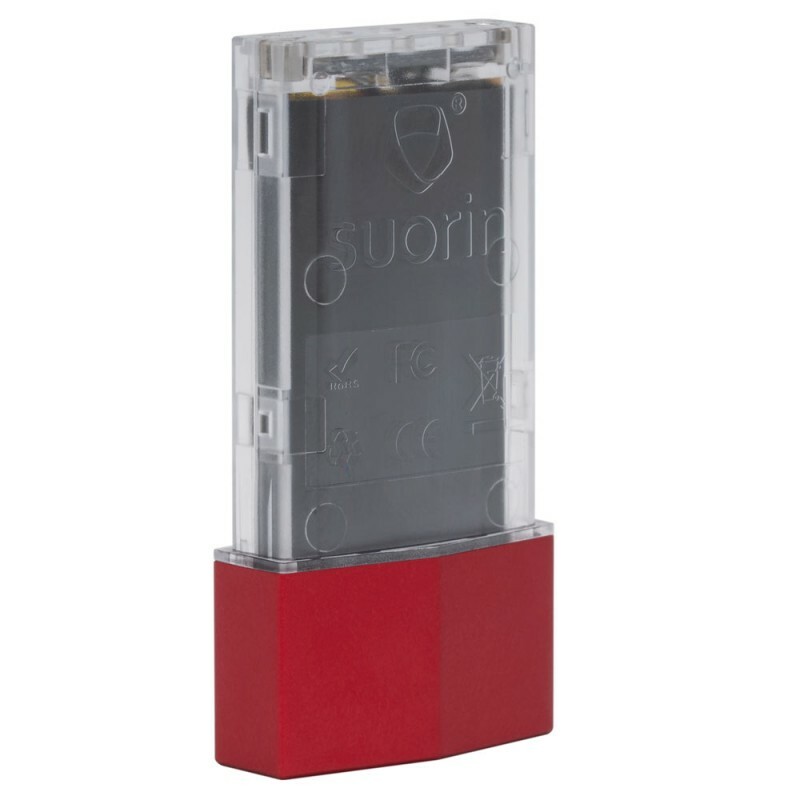 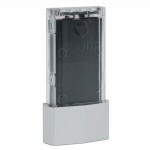 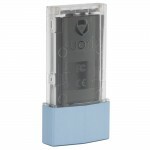 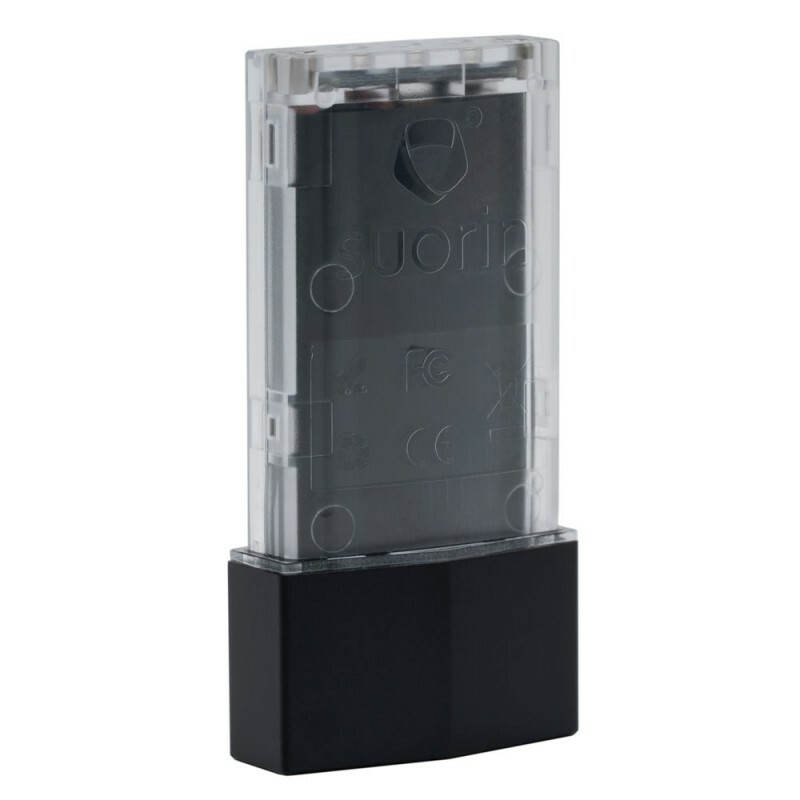 Replaceable battery for the sleek Suorin Edge Pod Mod Device. 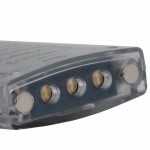 When it needs to be recharged, simply switch to a battery that is fully charged. 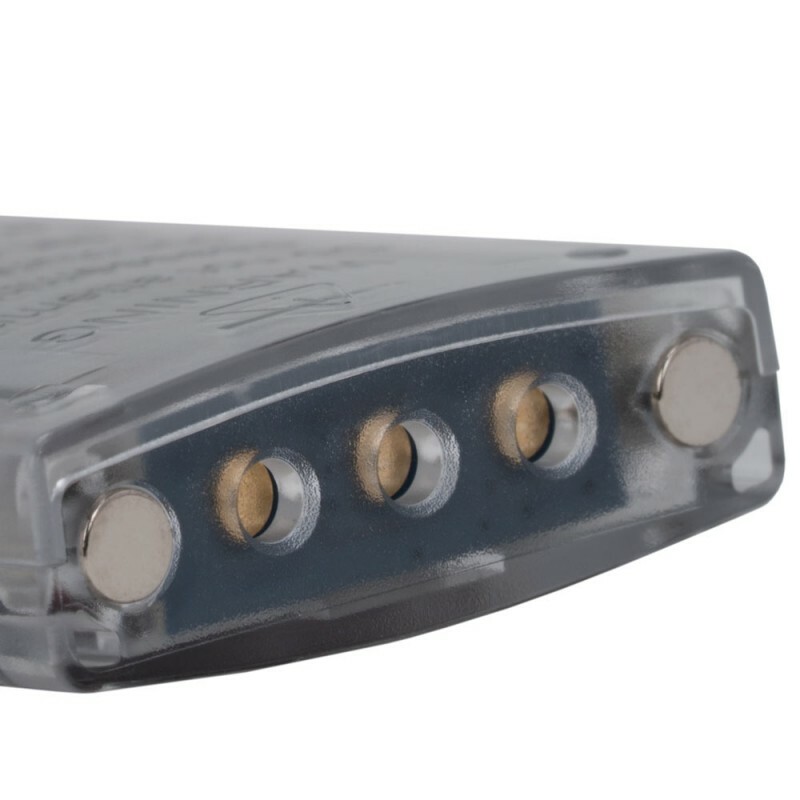 Complete convenience.